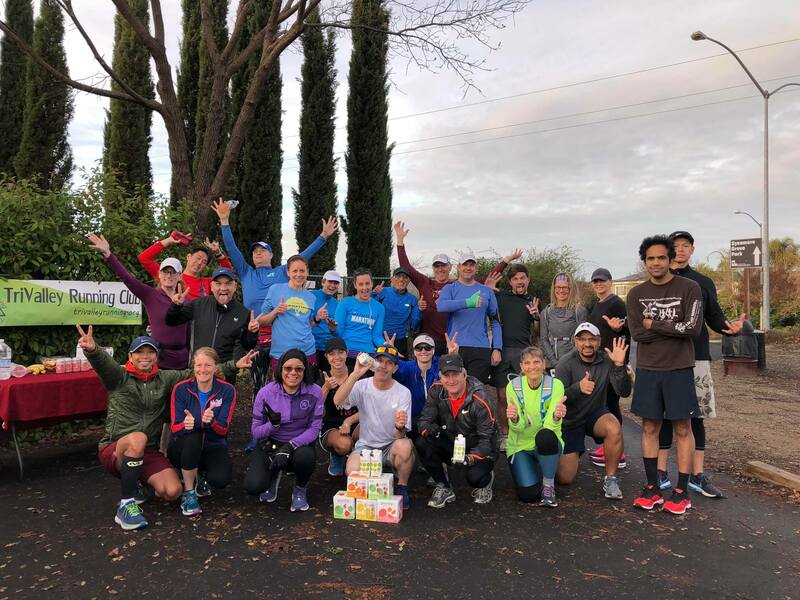 SEASON 4: TriValley Running Club will host 12-weeks FREE group run events from December 15, 2018 to March 3, 2019. 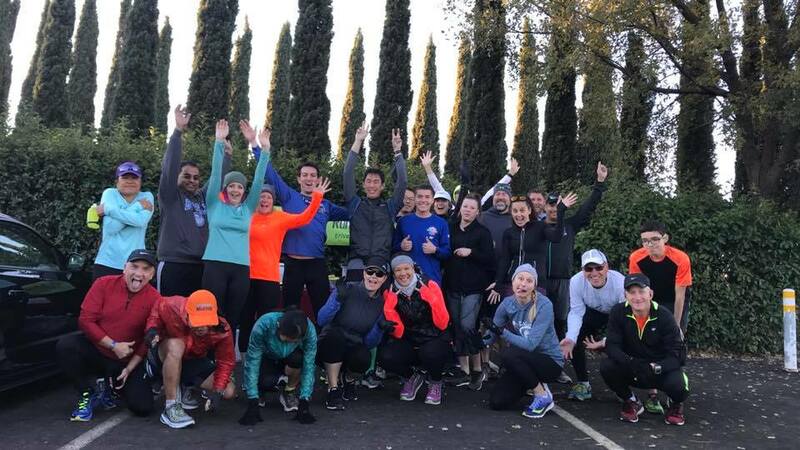 Whether you were beginner or long-time runners, come train with us and support our running community. 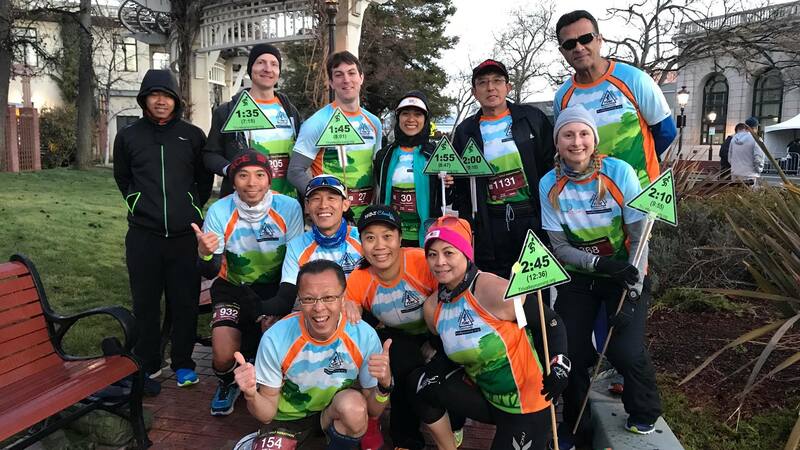 For Livermore Half Marathon runners, we have a half marathon training program and suggested mileage. We’ll plan to use the Livermore Half Marathon course map for our group runs. We will kickoff our Week 1 on Saturday, December 15, 2018, for our Season 4 training program. 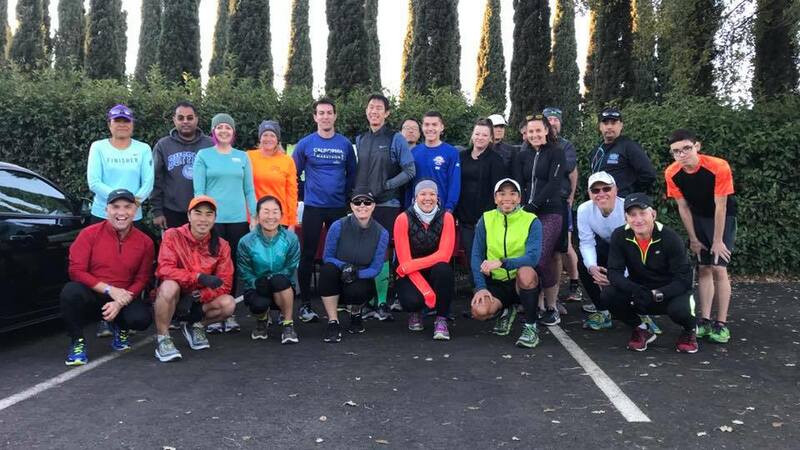 We will meet once a week on every Saturday, 8:00 AM, for 12-weeks in Independence Park, Livermore. Below is our training group run plan, meetup location, and start run time. We encourage runners to set up weekday runs near where they live and train together. 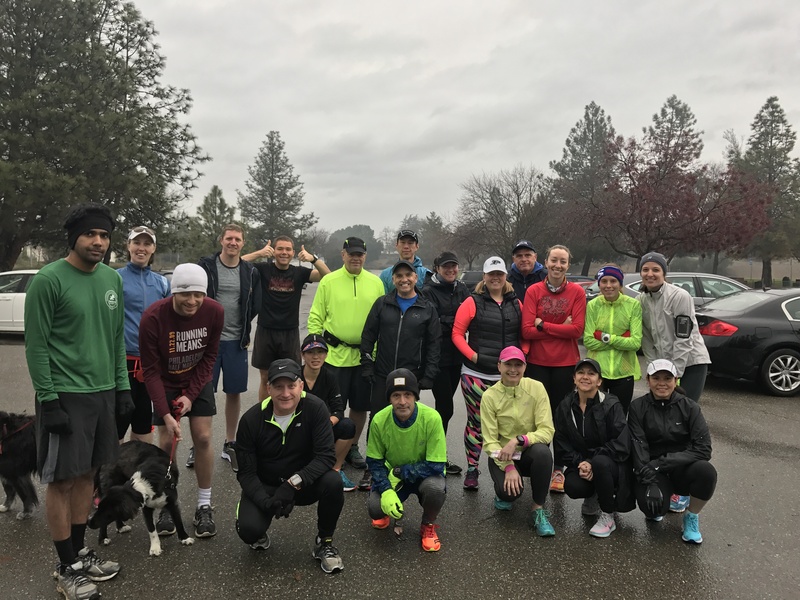 TriValley Running Club will host 12-weeks FREE group run events from December 16, 2017 to March 3, 2018. 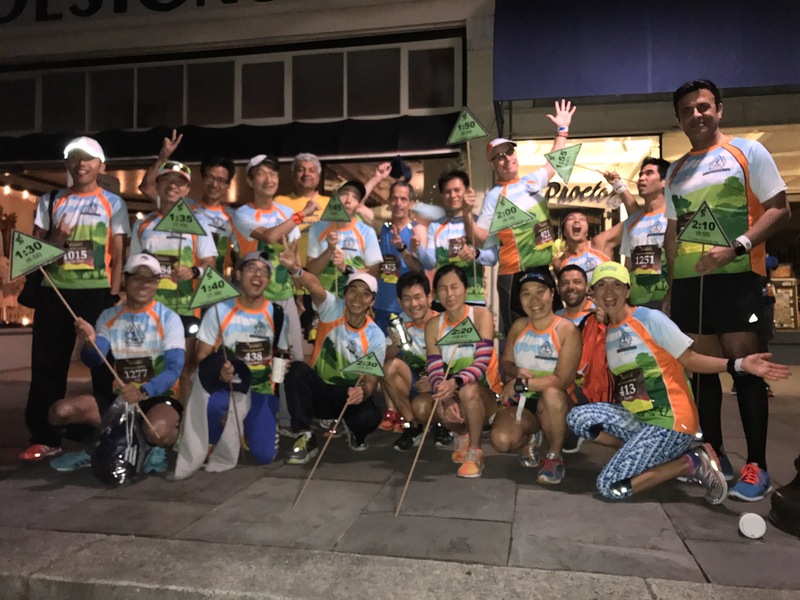 Whether you were beginner or long-time runners, come train with us and support our running community. 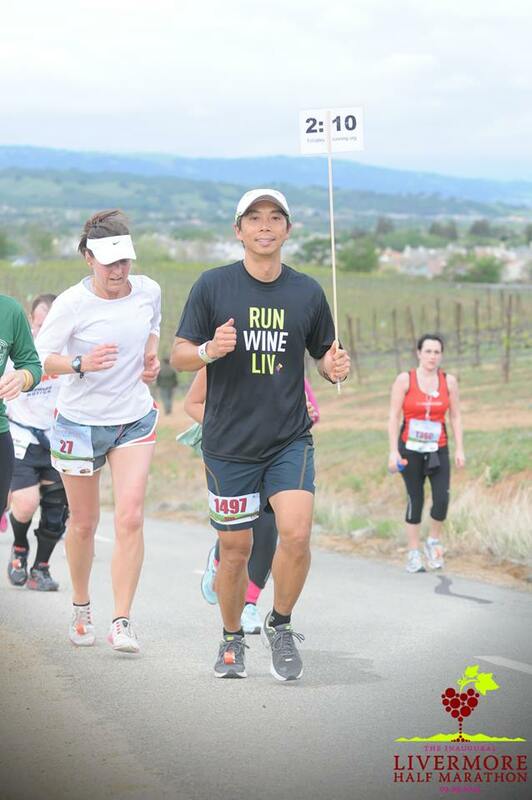 For Livermore Half Marathon runners, we have a half marathon training program and suggested mileage. We’ll plan to use the Livermore Half Marathon course map for our group runs. We will kickoff our Week 1 on Saturday, December 16, 2017, for our Season 3 training program. We will meet once a week on every Saturday, 8:00 AM, for 12-weeks in Independence Park, Livermore. 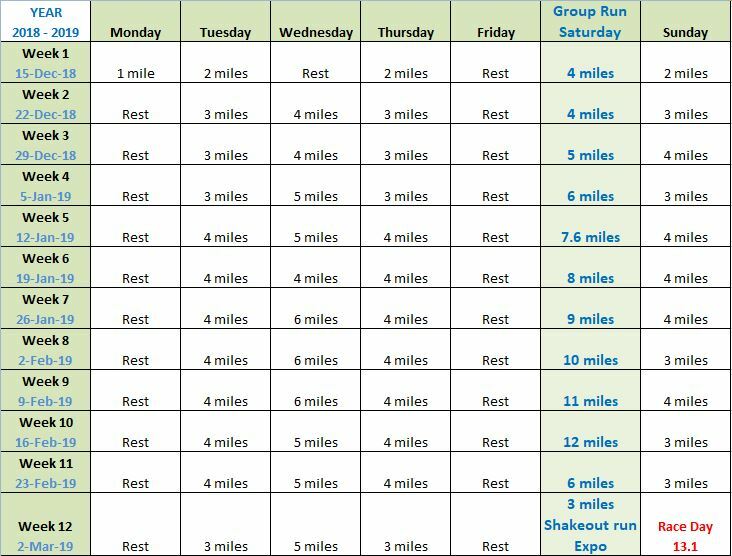 Below is our training group run plan, meetup location, and start run time. We encourage runners to set up weekday runs near where they live and train together. 2017 Runners and Pacers! 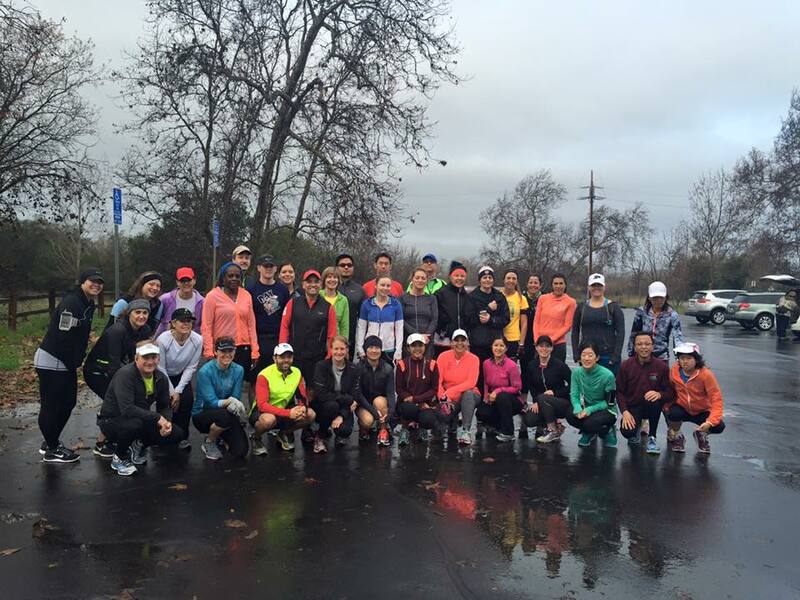 Thank you to our dedicated awesome participants joined our training group runs… Cold or Shine! 2016 Runners and Pacers! 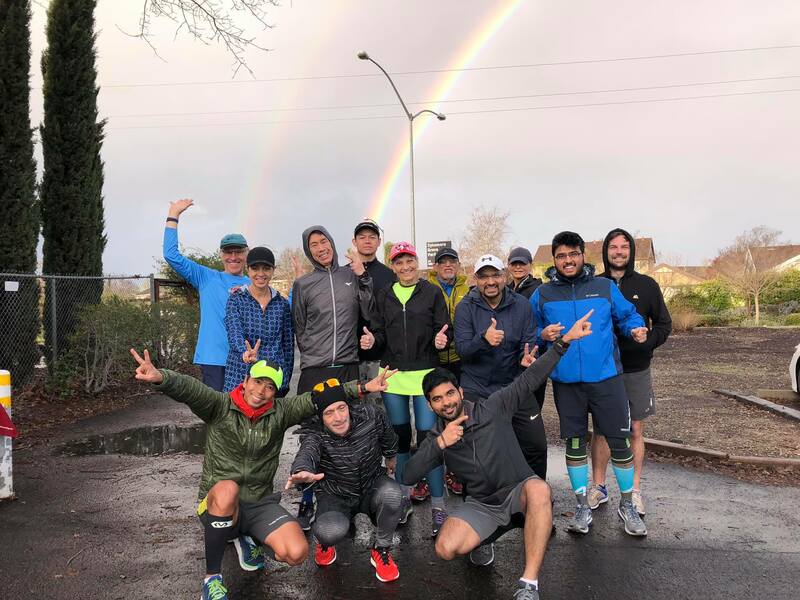 Thank you to our dedicated participants joined our training group runs… Rain or Shine! 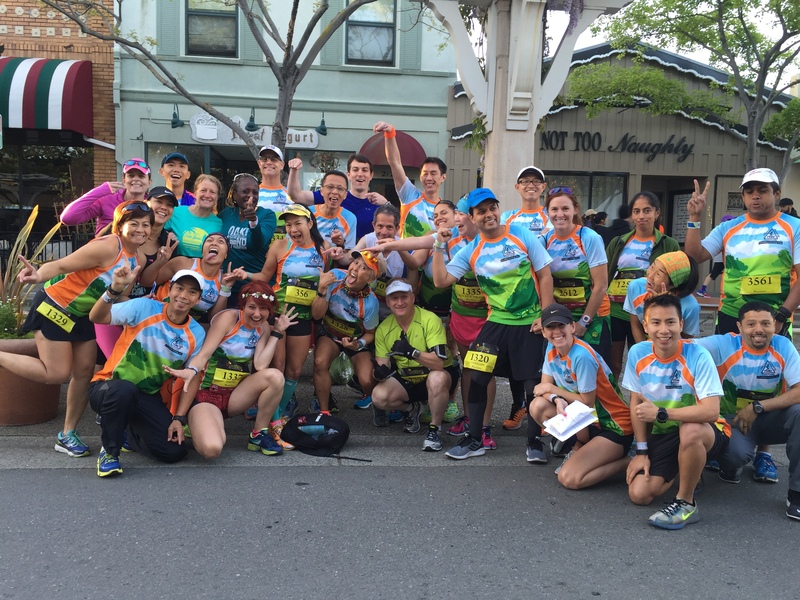 Photo dated 2016: Our Awesome Pacers on Race Day! Our group is non-profit and self-supported. We request sample snack donors to support our run events. Thank you our sample donors!